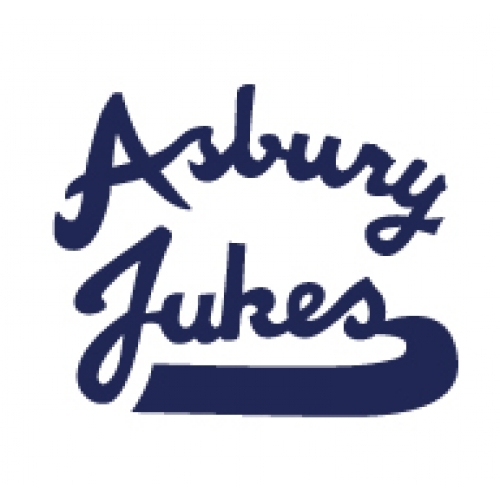 ORIGINAL Asbury Jukes logo circa 1975 in blue ink printed on the front of a white 100% pre-shrunk cotton t-shirt! A must have for all die-hards. Available in adult small, medium, large, extra large and 2XL.